Applanix is exhibiting our marine portfolio at Ocean Business 2019! Come view the complete Applanix POS MV family, specifically designed for hydrographic survey and Marine applications. This is your chance to hear from Applanix specialists about how our applications lead the industry by improving accuracy, workflow, and overall ROI for companies worldwide. 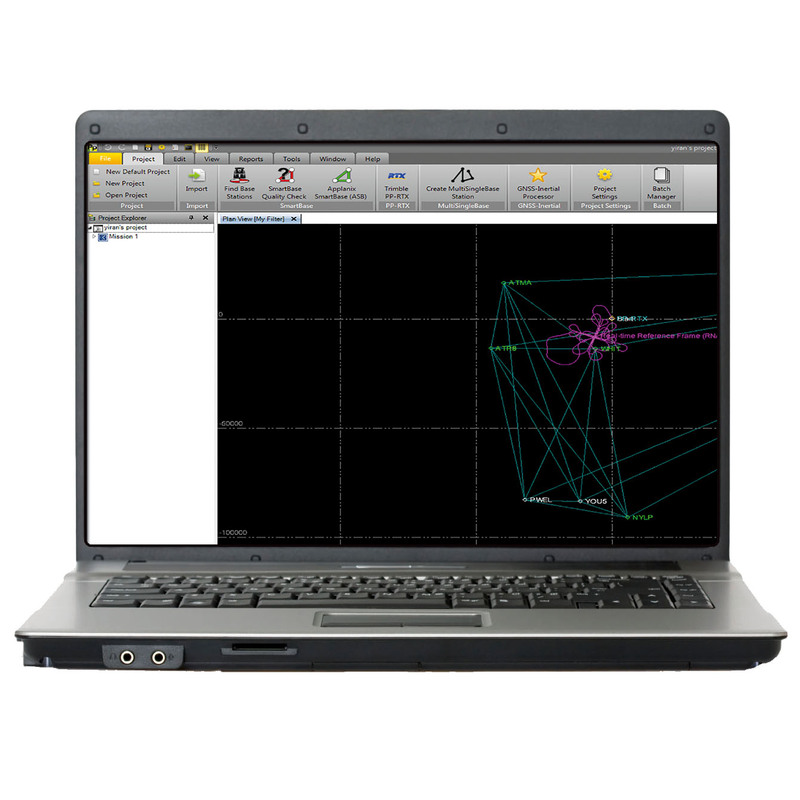 Plus, get hands-on time with POSPac MMS 8, the latest post-processing tool featuring Trimble CenterPoint RTX. Have lots of questions? Book a one-on-one meeting (form to the right of this page) with an Applanix Representative at the show, for expert advice on how POS MV solutions can address your specific needs. We’ll answer your questions, and direct you to the model most suited for you! What would you like to discuss? Is it a technical concern or commercial inquiry? 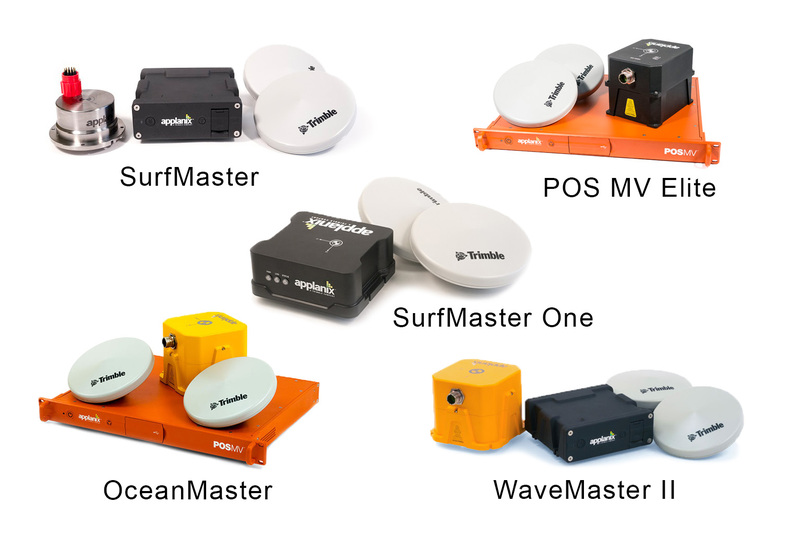 POS MV is a user-friendly, turnkey system designed and built to provide accurate position, heading, attitude, heave, and velocity data of your marine vessel and remote sensing equipment. It blends GNSS data with angular rate and acceleration data from an IMU, and heading from GPS Azimuth Measurement System (GAMS) to produce a robust and accurate full six degrees-of-freedom position and orientation solution. POSPac Mobile Mapping Suite, now with Trimble CenterPoint RTX, is Applanix' next generation, industry-leading software for Direct Georeferencing of mobile mapping sensors using GNSS and inertial technology.